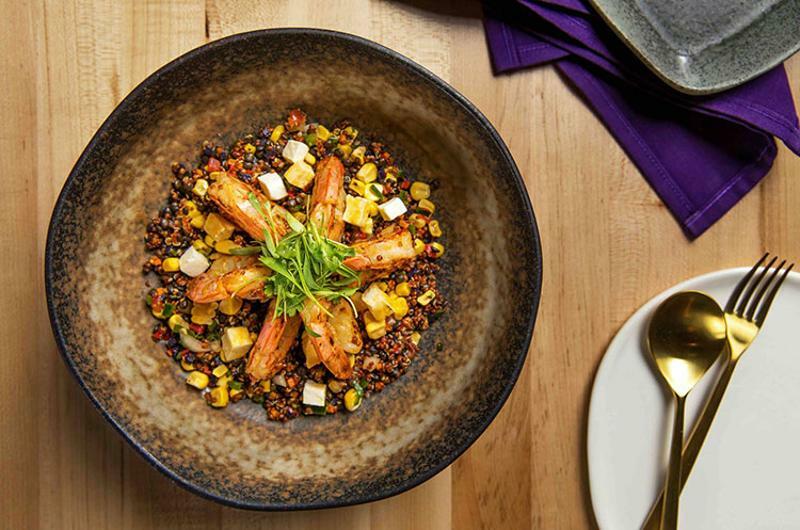 Hotels are doubling down on big-time restaurant offerings, hoping to entice local diners as well as convention-goers with name-brand chefs and eye-catching designs. Chefs, meanwhile, appear eager to partner with hotels to shoulder some of the financial risk of opening a new operation. We’ve already told you about Wylie Dufresne’s foray into luxe doughnuts at Brooklyn’s William Vale Hotel. And we’ve already alerted you to keep Jean-Georges Vongerichten’s soon-to-open spot at the Waldorf Astoria Beverly Hills on the radar, along with Michael Mina’s Bourbon Steak that’s headed to the new JW Marriott Nashville hotel. Fast casual may be where it’s at, but there are plenty of all-day, full-service developments at these hotel-housed concepts worth watching. This brightly decorated Latin American restaurant, from John Kunkel’s 50 Eggs team, brought in celebrity chef Lorena Garcia to head up the food. Garcia has appeared on “Top Chef Masters” and (though it’s not noted in her official bio for the new operation) served as a consulting chef for Taco Bell. The menu features home-style dishes from Venezuela, Peru, Brazil, Mexico and Argentina. The cocktail menu spotlights mezcal, rum and tequila. The restaurant, which serves lunch, dinner and weekend brunch, opened last weekend. 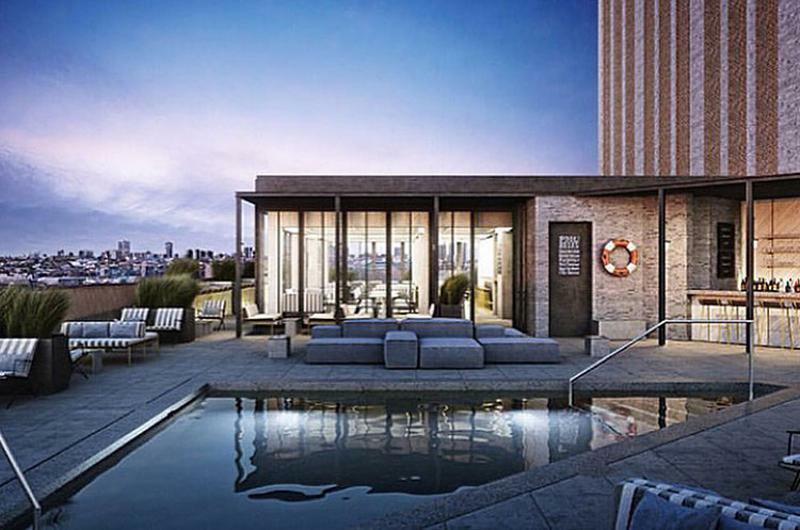 Opening a rooftop concept (complete with a wading pool for hotel guests) in notoriously chilly Chicago can be a risky bet. But it’s one this just-opened cocktail-small bites restaurant is taking. The menu focuses on Latin American small plates, like an octopus tostada with celery root puree. The restaurant serves Jeni’s Splendid Ice Creams, as well as tropical drinks like mezcal margaritas, palomas and caiprinhas. There’s also a wood-burning fireplace for cold days. 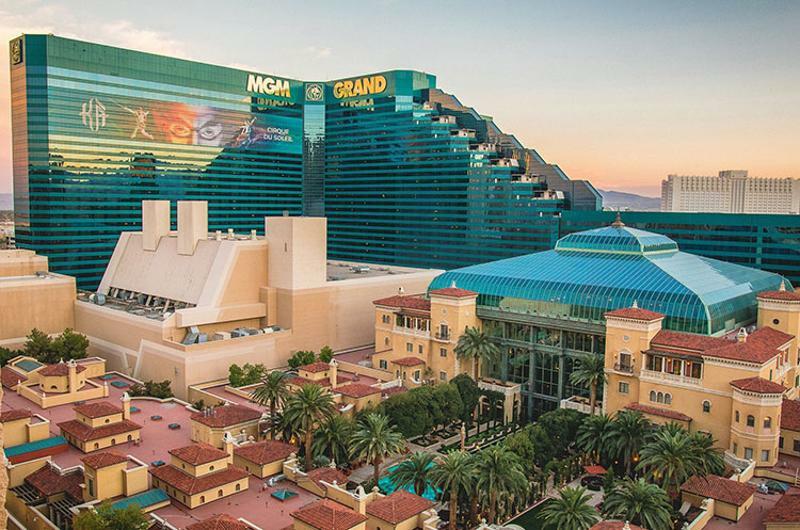 Hong Kong-based hospitality company Lai Sun Dining, operator of several Michelin-starred restaurants, makes its U.S. debut with this new spot at the MGM Grand. China Tang replaces the former Pearl restaurant, which closed in 2014. The restaurant, which does not have an opening date, will serve provincial dishes from Sichuan, Shanghai and Beijing, according to Eater. 4. Hummingbird at the Hotel Indigo; Washington, D.C. The Eat Good Food Group adds to its portfolio with this seafood-focused spot. 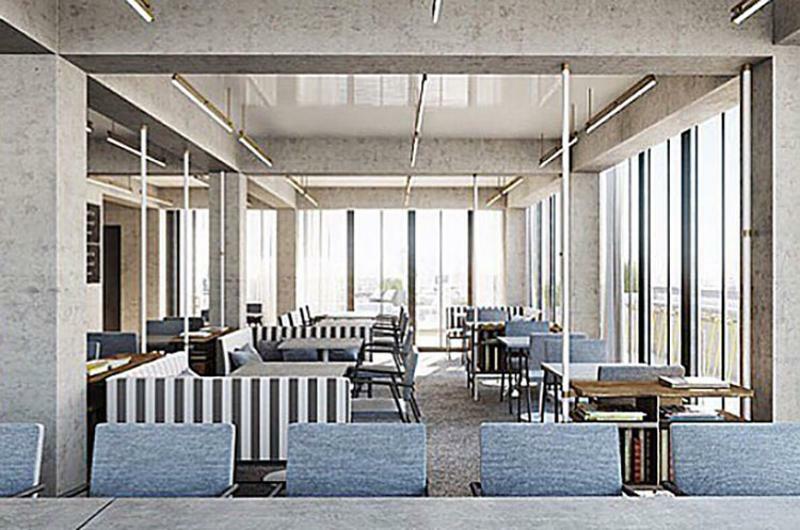 The restaurant, scheduled to open at the end of May, plans to host clambakes, crab boils, fish fries and oyster roasts, Eater reports. The bar program will include “sparkling slushies” made with effervescent wines and fruit infusions. 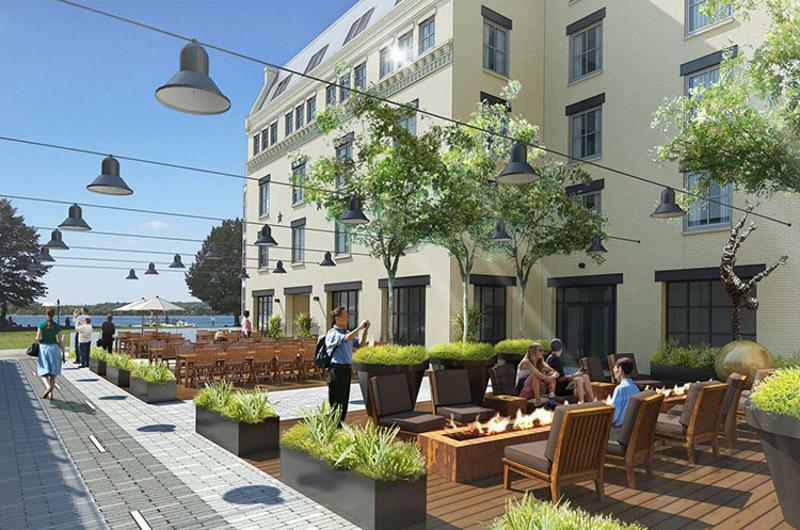 The spot features an open-air patio that will have fire pits and blankets in cooler months. 5. Pacific Hideaway at the Kimpton Shorebreak Hotel; Huntington Beach, Calif. 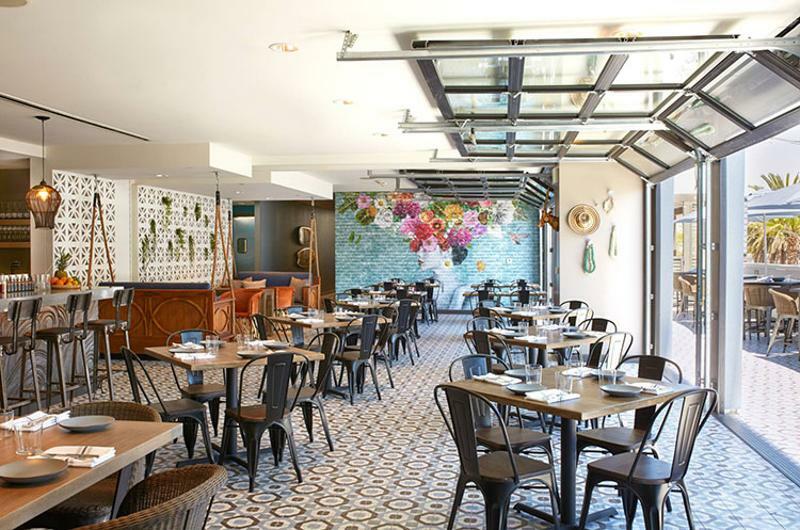 This restaurant (previously Zimzala) in the newly renovated Shorebreak Hotel features ocean views and decor accents from Mexico, Indonesia and Japan, as well as a large mural of the artist Frida Kahlo. The menu highlights shareable options from Southern California, with Latin and Asian influences. The breakfast menu, for example, includes Rio Bowls with acai sorbet, housemade granola, blueberries and banana.